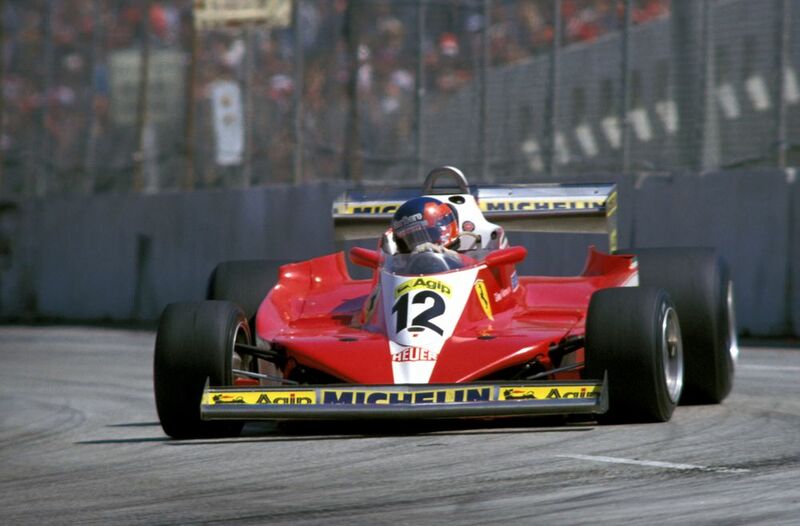 Ferrari didn’t show up to the race following the death of Wolfgang von Trips at the previous race, meaning newly-crowned champion Phil Hill didn’t get to take part in his home race. Jack Brabham and Stirling Moss (in what would be his last grand prix) battled for the win in the early stages, leaving Innes Ireland to take his first and only victory, and the first for Team Lotus. Dan Gurney was second in a Porsche, with Tony Brooks third in his final race. Jackie Stewart utterly trounced the field as he and Francois Cevert led home a one-two for Tyrrell. Denny Hulme finished third, whilst Ronnie Peterson seared through from 26th on the grid to finish fourth. This was also the first race for 1979 champion Jody Scheckter. He had run as high as third, but spun out of fourth place later on during a brief rain shower, eventually finishing ninth. Following the tragic death of Ronnie Peterson at Monza, Lotus had called up Jean-Pierre Jarier to replace him for the final two races. He’d come close to winning races before and in Montreal looked set to finally break his duck, qualifying on pole and leading most of the race. Unfortunately, he was put out with an oil leak with 20 laps to go and would never have a better chance to win again. His retirement left Gilles Villeneuve in the lead and he duly delivered his first victory at his home race in weather so cold that it actually started to snow shortly after the chequered flag. 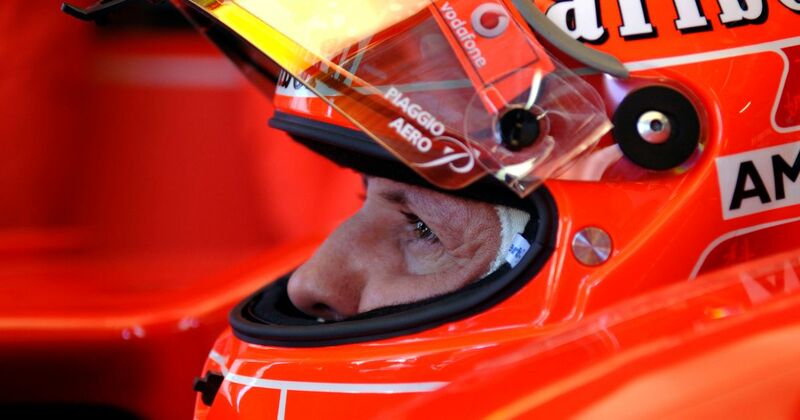 Michael Schumacher finally won a drivers’ championship for Ferrari - the first driver to do so in 21 years. He couldn’t have won it in more spectacular fashion, either, after an epic weekend-long battle with title rival Mika Hakkinen. Schumacher had taken pole by just 0.009 seconds but Hakkinen got the better start and led the early stages. At the final round of stops, some monster in-laps from Schumacher proved enough for him to take the lead as he went on to win by less than two seconds. David Coulthard and Rubens Barrichello finished third and fourth, more than a minute behind their teammates. 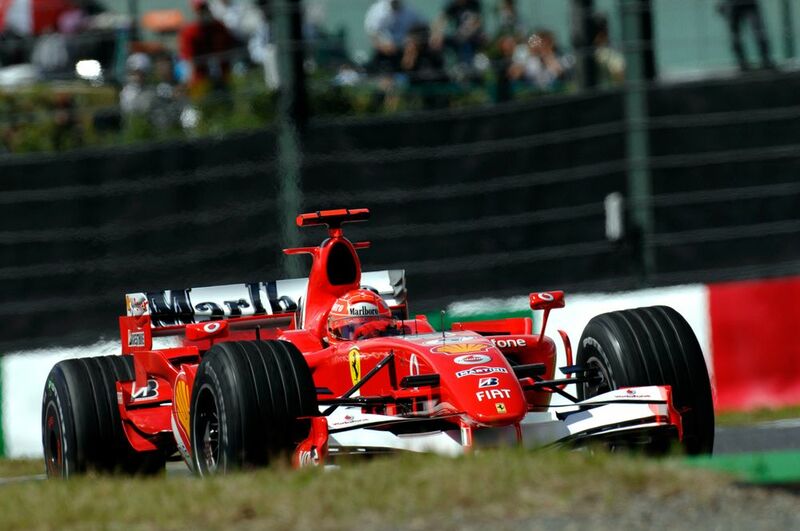 Michael Schumacher was leading the race when his Ferrari engine expired, allowing Fernando Alonso to take the win. It left with only the slimmest chance of claiming the championship at the final race in Brazil - he’d have to win with Alonso retiring. Many feel Schumacher was incredibly unlucky in the circumstances, but this was actually his first mechanical retirement of the season. Alonso, however, had already had two - a wheel nut failure denied him victory in Hungary, and he was running third in Italy when his engine blew. Sebastian Vettel’s title hopes were dealt another blow as a result of unreliability - a damaged spark plug left him a sitting duck on the straights and he retired after just a few laps. 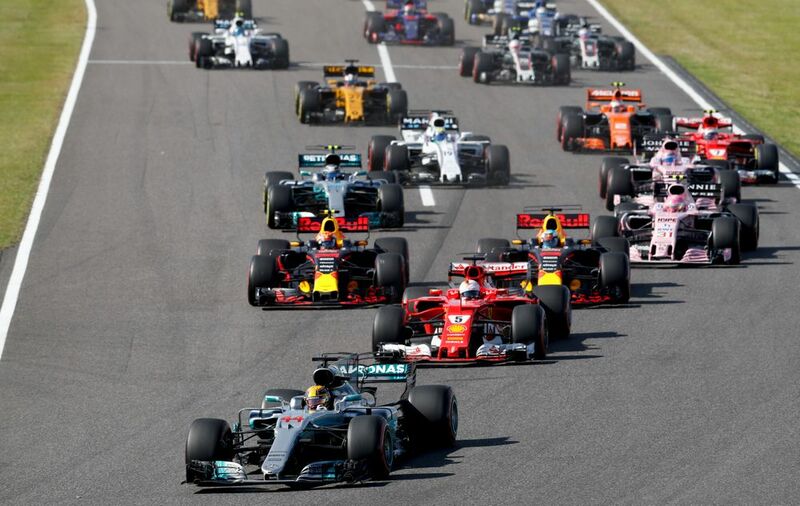 Lewis Hamilton won, just holding off a feisty Max Verstappen, who’d closely trailed him for most the race, unable to make a pass. This was also the final race for Jolyon Palmer, who lost his seat at Renault to Carlos Sainz for the remainder of the season. Yves Giraud-Cabantous (born 1906) started 13 races between 1950 and 1953, his best finish being fourth in the inaugural championship race at Silverstone in 1950. He was the first finisher not driving an Alfa Romeo which, if you think about it, kinda makes him the first winner of the ‘second tier’ championship that occasionally crops up in F1. Frank Dochnal (born 1920) was a keen amateur racer who decided to enter a Cooper in the 1963 Mexican GP. Unfortunately he crashed during practice, broke his legs, and then decided to retire from racing. Huub Rothengatter (born 1954) was an incredibly tough negotiator who managed to make it into F1 through all sorts of clever sponsorship deals. He entered 30 races for Spirit, Osella and Zakspeed between 1984 and 1986 with a best finish of seventh, and went on to manage Jos Verstappen’s F1 career in the 1990s. 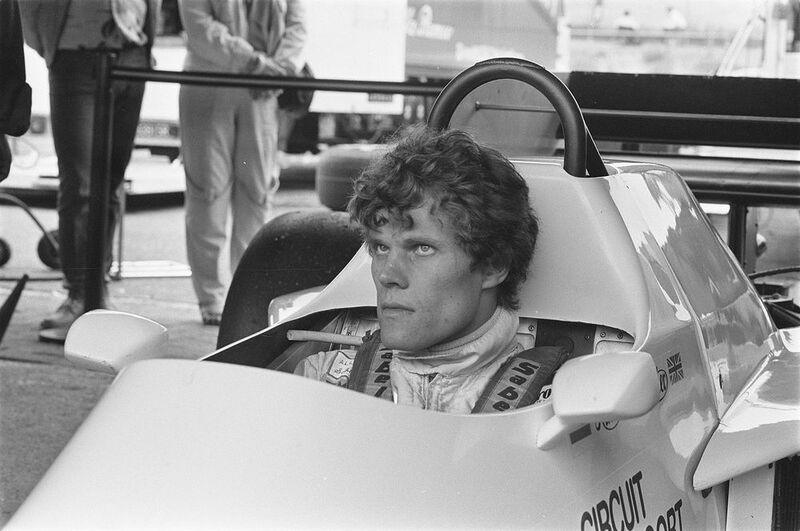 Amusingly, in his home race at Zandvoort in 1984, he failed to qualify - but the organisers were so keen to have a Dutch driver in the Dutch GP that they allowed him to race anyway! His car was painted bright orange to celebrate, but he retired with throttle issues late on.